The dreaded Monday morning has rolled round again, but I hope you all had fabulous weekends! To break my recent eye shadow post madness I thought I would mix things up a bit and throw in a foundation review. I find with foundations I'm like a penguin with its soul mate - once I find one I like I look no further. Having some what temperamental skin I shy away from branching out and trying new foundations. 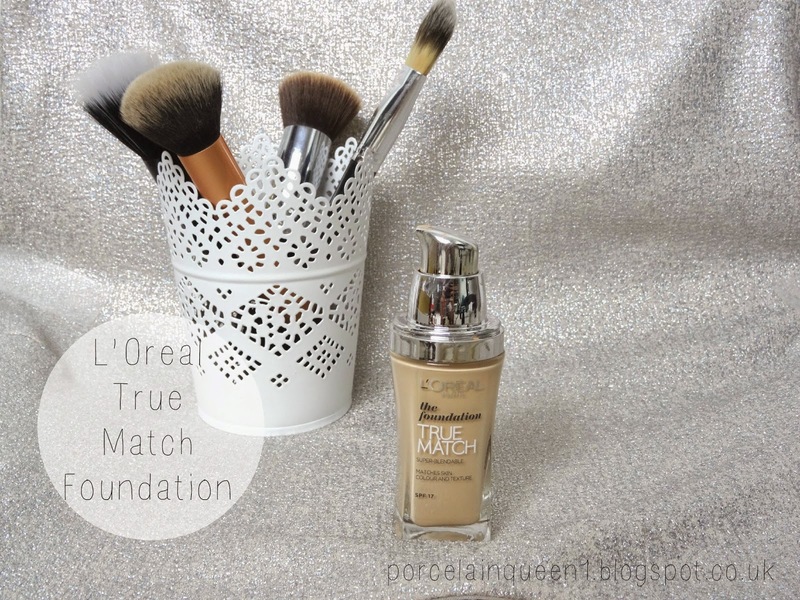 But after hearing L'Oreal True Match mentioned over and over from all my favourite YouTubers I decided to get myself onto the bandwagon and try it for myself. This is by far the most natural, light weight and long lasting foundation I have ever used, it surpasses all the luxury foundations I own. The colour match is unbelievable, my shade is D1 a true cool toned pale shade, it matches my undertones perfectly and I can add what warmth I want to my face with bronzer - which is a luxury I've never had with a foundation. I want a foundation to be long wearing, which in the past is something I've never fully experienced, typically when removing my make up at night I find half the products already disappeared, but with the True Match I find it's still hanging around looking great. The finish is semi matte, it requires minimal powdering - and this is coming from a gal with an oily T-Zone - and I only notice shine and oil break through after around 10+ hours. The formula is so light and thin that it can be a nuisance to apply, you cannot pump it out on your hand or your face because it is that incredibly thin and liquidy, however I apply it to something clean and flat and dab it around my face. The coverage you get is a pleasant surprise, I certainly was not expecting much with the thin consistency but its one hell of a pigmented foundation, it really gives you amazing medium and buildable coverage. 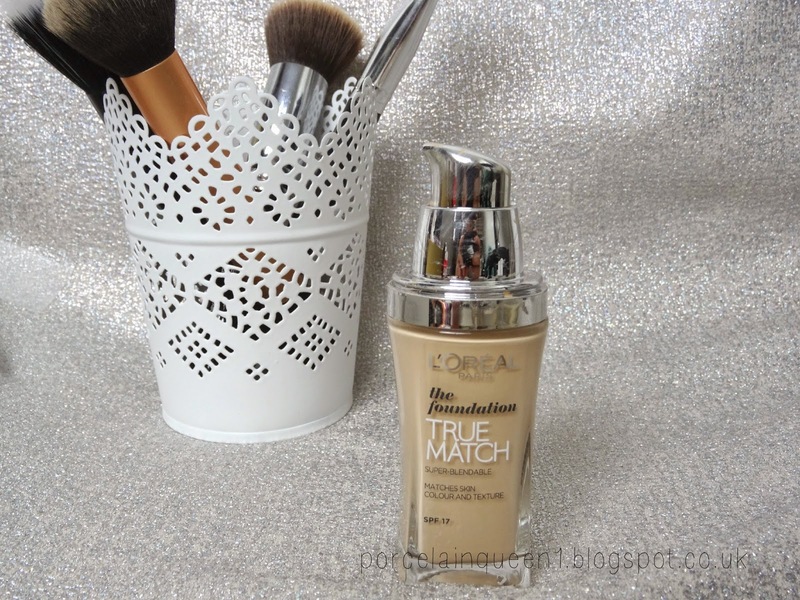 I really have fallen for this foundation which I half wasn't expecting, I've been using it solidly for a few weeks now and I haven't once reached for my MAC, Laura Mercier or Bobbi Brown foundation. I still love each of these foundations, there just benched for the forseeable.